One of Facebook's most underrated acquisitions is Onavo, which it bought in 2013. The company was highlighted in a recent Wall Street Journal report on how Facebook, to maintain its influence over the years, has been vigilantly acquiring or copying potential threats to its own products. Why it matters: Facebook is notorious for building copycat apps and features in an attempt to stifle up-and-coming social media services, though its standalone apps have largely flopped. A year ago, it made headlines when Instagram, which it owns, released a copy of "Stories," one of ephemeral messaging app Snapchat's signature features. Since there, some have speculated that Instagram has successfully stolen some of Snapchat's users—a problem for newly-public parent company Snap. The company was founded in 2010 in Tel Aviv by Guy Rosen and Roi Tiger, and it originally provided apps that helped users manage and shrink their mobile device data, and a tool for app makers to track ad downloads. Now, it offers Protect, an app that lets users route their Internet usage through Onavo's servers for online privacy (also known as a VPN, or virtual private network). It eventually raised a total of $13 million in funding from investors like Sequoia Capital's Israel fund and Li-Ka Shing's Horizons Ventures. It sold to Facebook for a reported mere $120 million (at least compared to the billions it later spent on Oculus and WhatsApp). 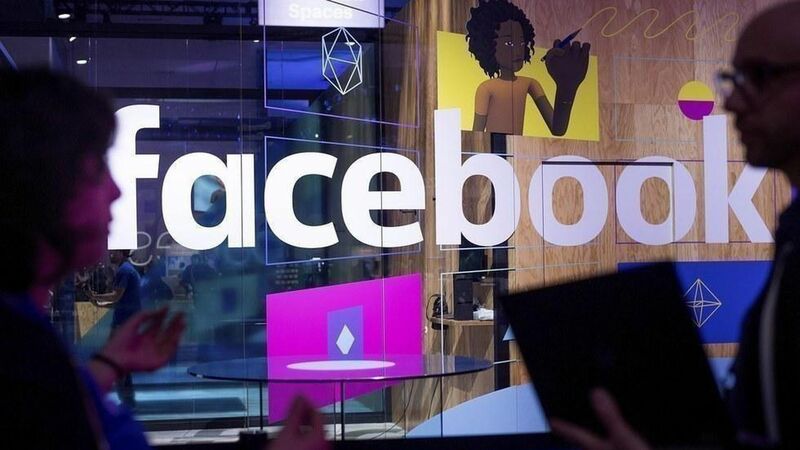 Both companies originally explained the acquisition as a way to bolster Facebook's Internet.org initiative, which aims to bring Internet access to people in regions like Africa and Latin America. Onavo's tech is the basis for a system Facebook has built that gives it insight into what people are doing on their smartphones and detect up-and-coming apps and trends, according to the WSJ. This "early bird" system reportedly guided Facebook's decision to acquire messaging app WhatsApp in early 2014 as well as its live-video strategy. It's also how it noticed Houseparty, a group video chat popular among teens.